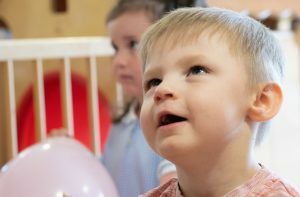 We support your child though their early years, providing a safe, stimulating, challenging environment and develop all seven areas of learning: personal, social and emotional development; communication and language; physical development, literacy, mathematics; understanding of the world; and expressive arts & design. 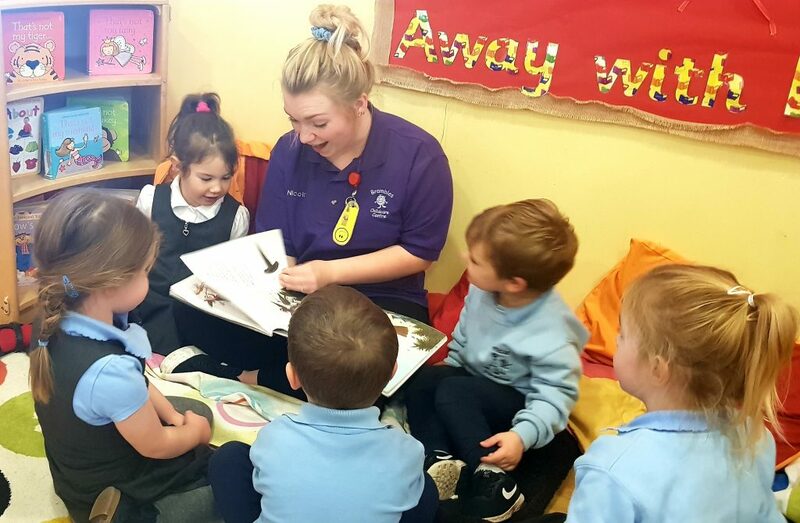 Our Pre-School team are highly qualified and trained in delivering the Early Years Foundation Stage, preparing your child in the best possible environment for their transition to mainstream school. 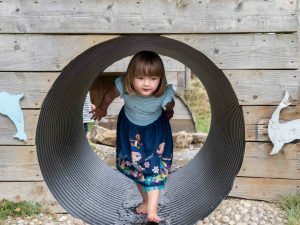 What is the Early Years Foundation Stage Framework (EYFS)? 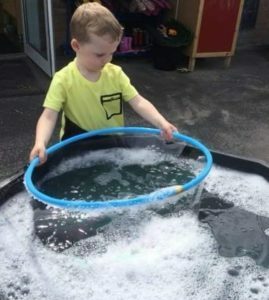 The EYFS is the curriculum framework we follow to ensure that we meet the individual needs of all children, supporting them as they progress though each area of learning in line with mainstream schools. Our aim is to have a high-quality partnership with parents and carers, other agencies and schools. 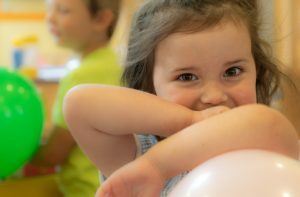 We aspire to provide you and your family with excellent service and smooth transition into all first schools. 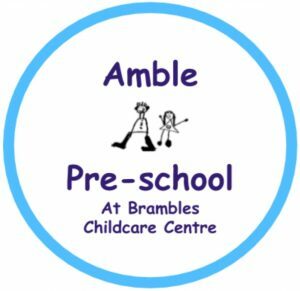 At Brambles we have a maximum ratio of 1 adult to 8 children over 3-years. 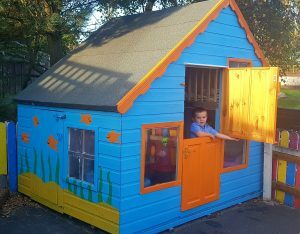 At maintained nurseries this rises to 1:13. Each year we hold a graduation ceremony for the children who are moving up to School, below you can see our class of 2018 and what they would like to be when they grow up.